We farm it. We use it. Servicing central Illinois and beyond. Servicing central Illinois and beyond. Like way beyond. Ahead and beyond: 20+ years in the business with unparalleled product knowledge. Make sure you’re ready for this planting season! 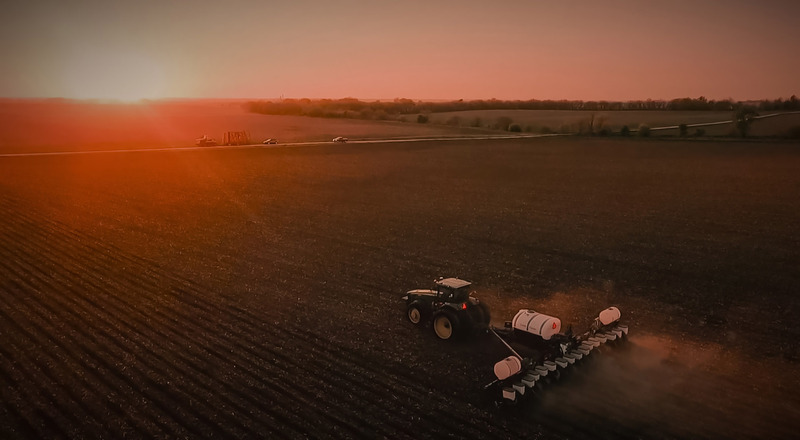 We offer pre-season planter inspections complete with voltage health checks, GPS offset checks, and software updates, to make sure your planter is ready the minute you’re in the field. The planter is the most important field pass you will make this year. It’s not too late to make it the best. KE Precision Ag constructed this video below in reference to our custom IntelliPlanter building process. 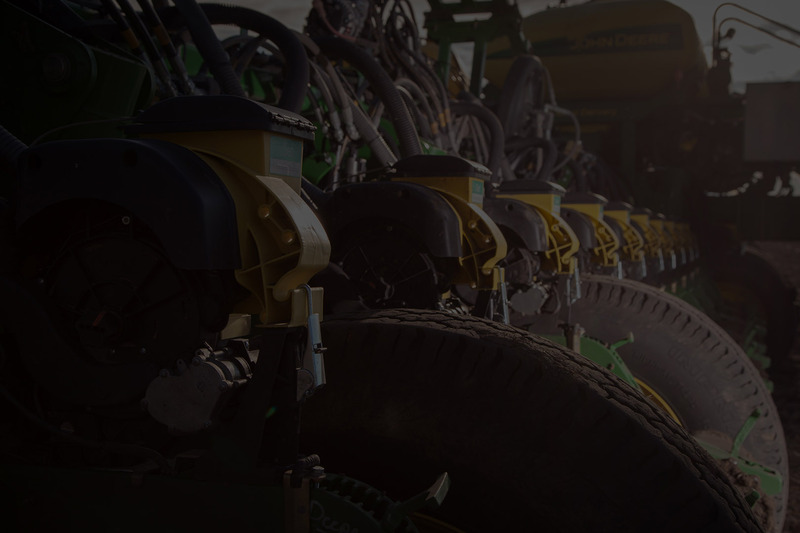 We can help you through which custom options will give you the perfect planter pass. 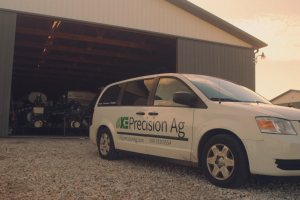 KE Precision Ag now offers a Precision Planting friendly row unit called IntelliRow. The IntelliRow brings the durability of cast iron construction teamed with factory direct pricing economy. 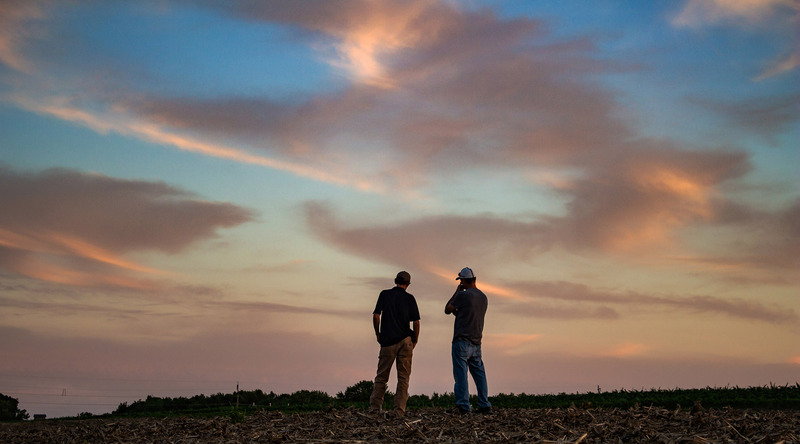 Precision Planting Premiere Dealers. The planter pass is the most important pass you make every year. We can improve anybody’s planter pass. Planters are what we do. They are our passion. Our sole focus. If you want a sprayer, tractor, or chisel plow… go see someone else. 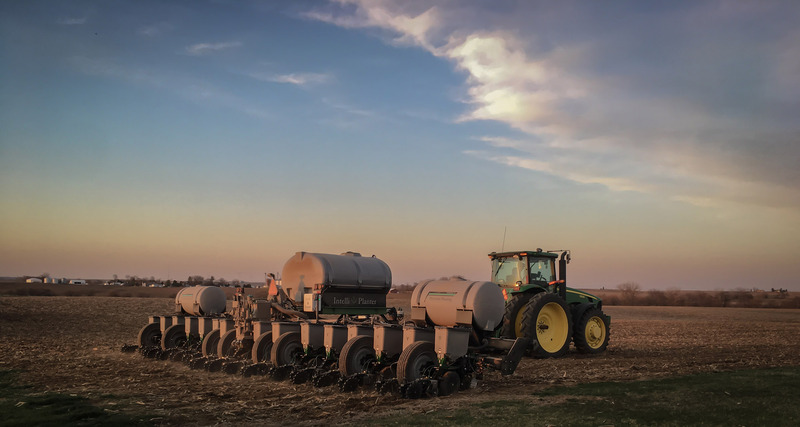 When it comes to planters and Precision Planting, nobody does it better, more thoroughly, or more complete. This commitment to our customers through product solutions, product knowledge, and product service is what keeps them coming back time after time.  We at KE Precision Ag are very selective when deciding which brands we represent. A wide brand offering always leads to a loss of focus and lack of expertise. We owe it to our customers to only choose the best brands and products to represent.